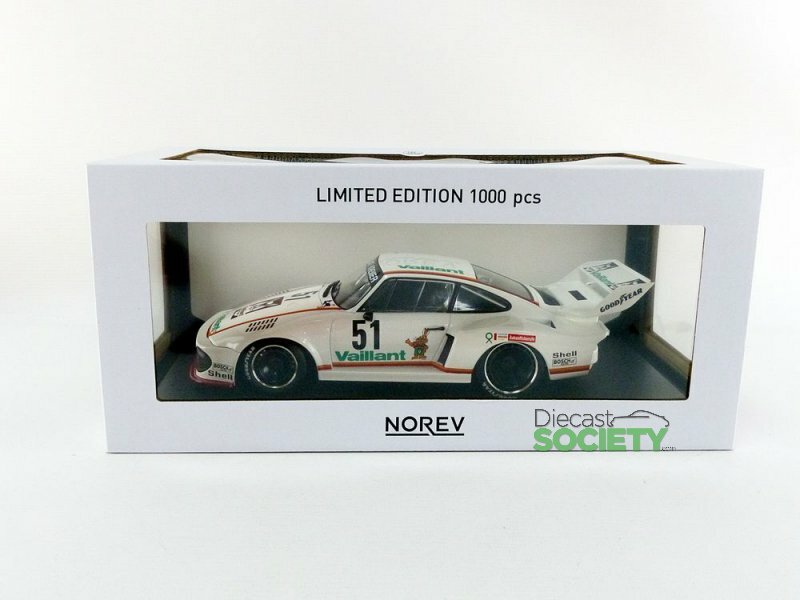 Another European exclusive comes our way from Norev. 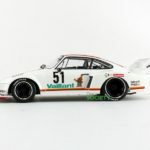 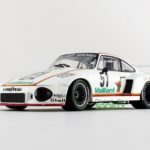 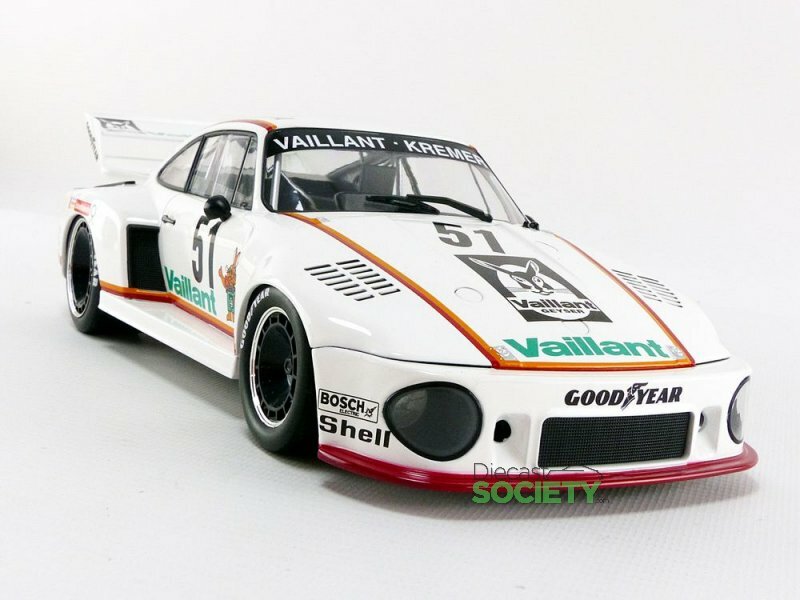 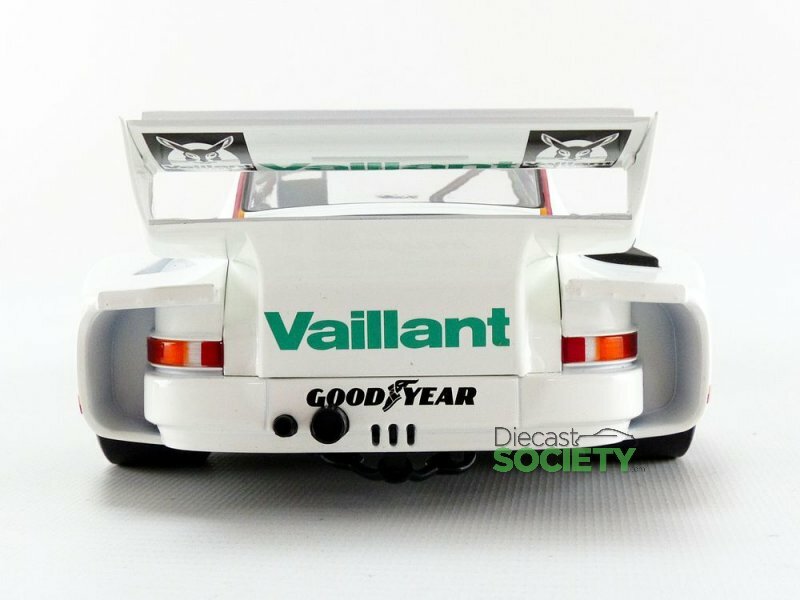 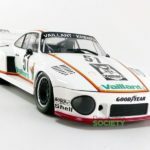 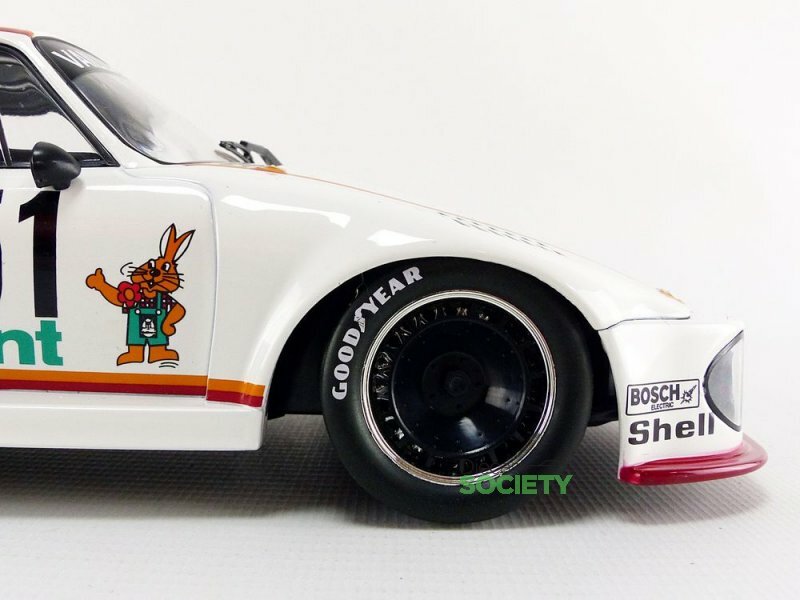 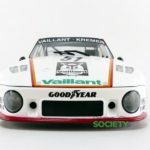 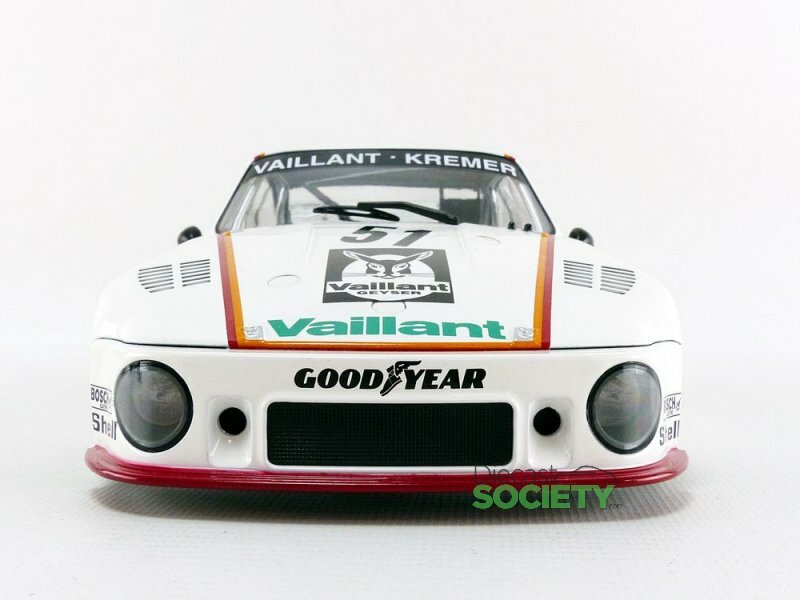 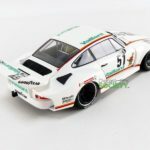 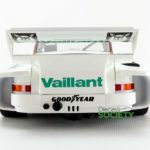 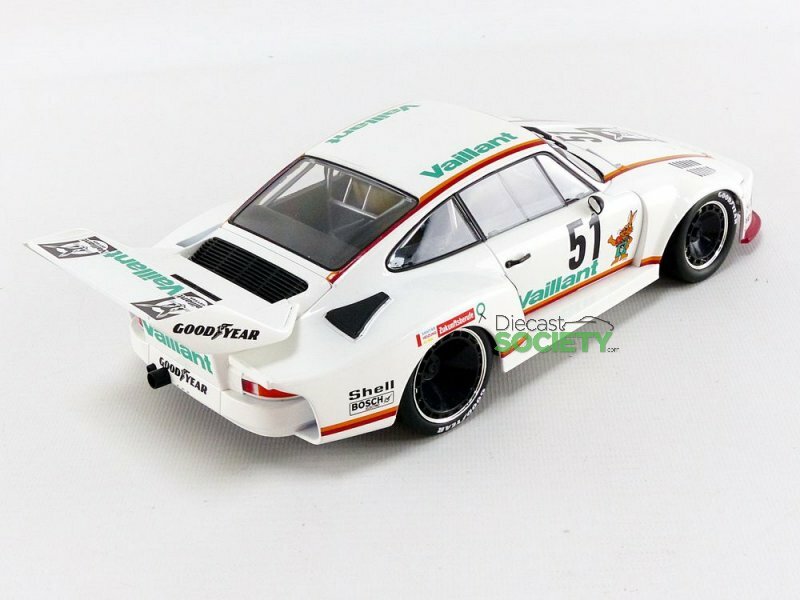 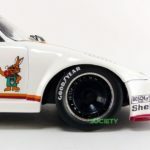 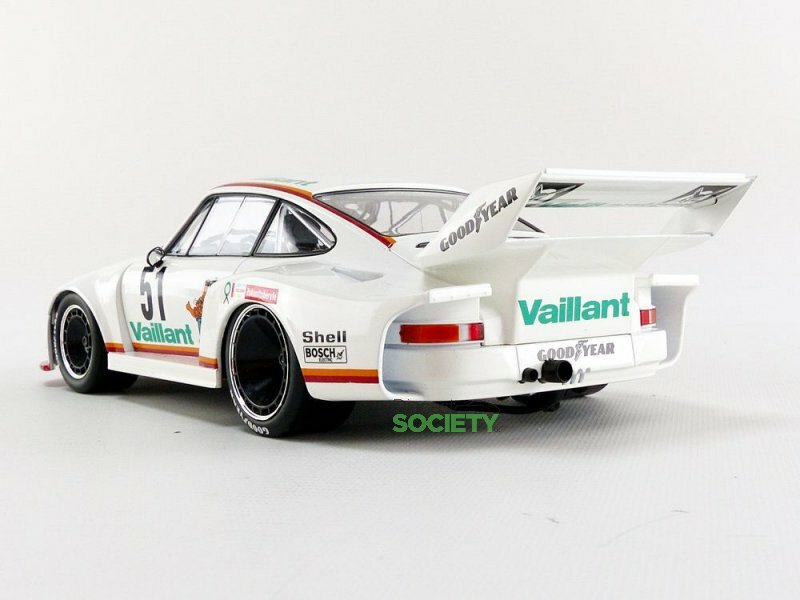 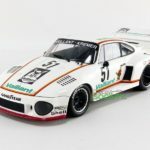 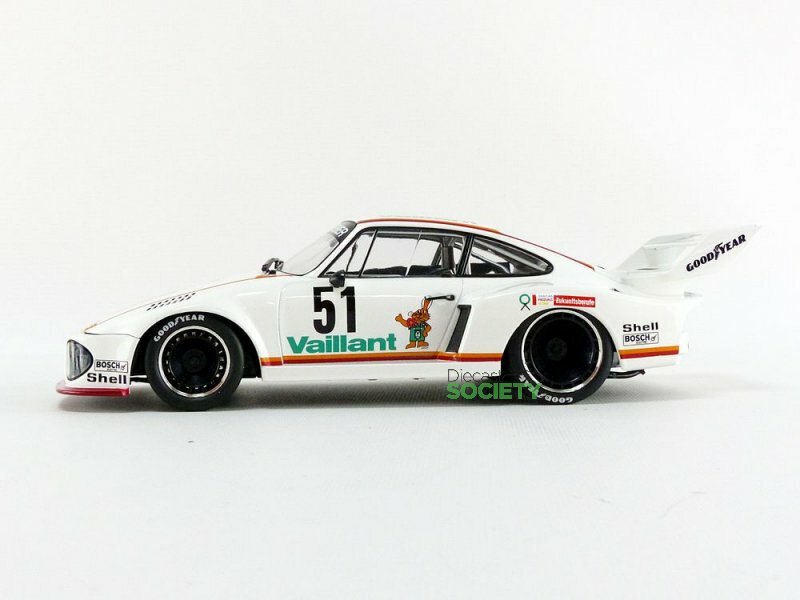 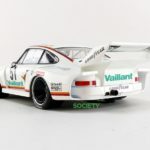 Now available is the 1:18 Porsche 935 – Vaillant DRM 1977, driver B.Wollek #51. 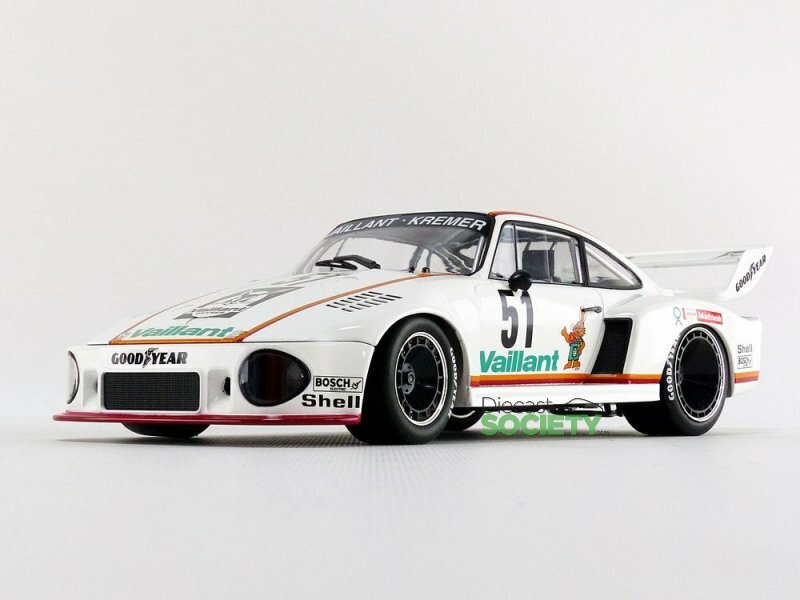 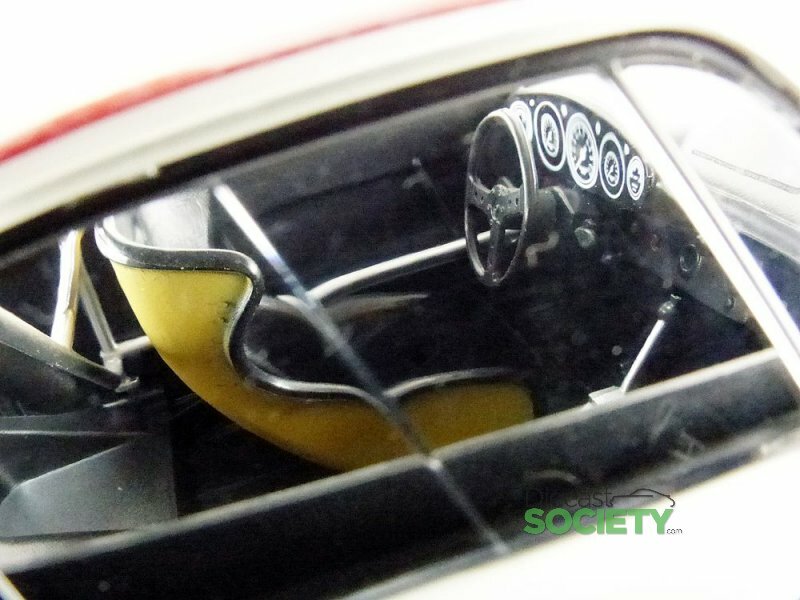 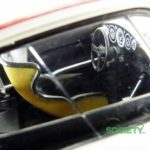 The Porsche 935 is limited to only 1000 pieces and is crafted in sealed diecast metal. 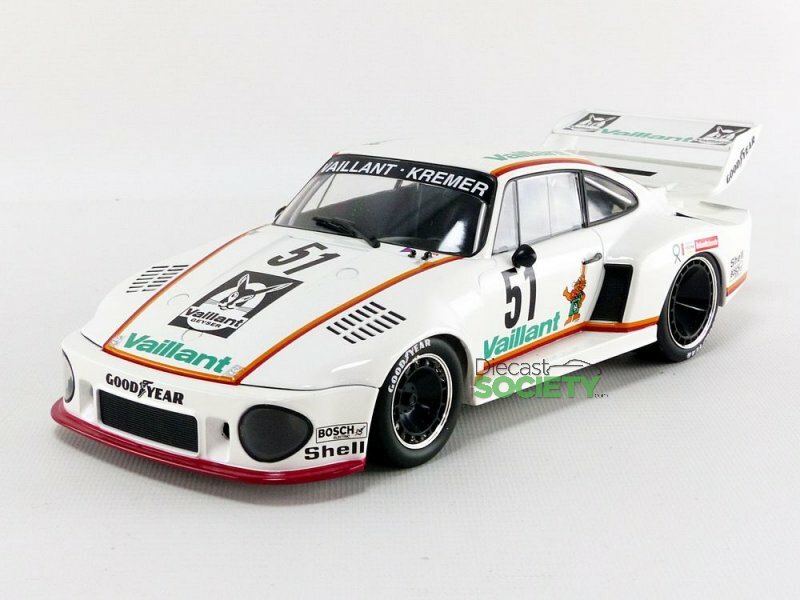 Price is fair, only 59.95 Euro. 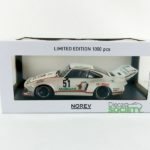 Get yours today at Little Bolide!